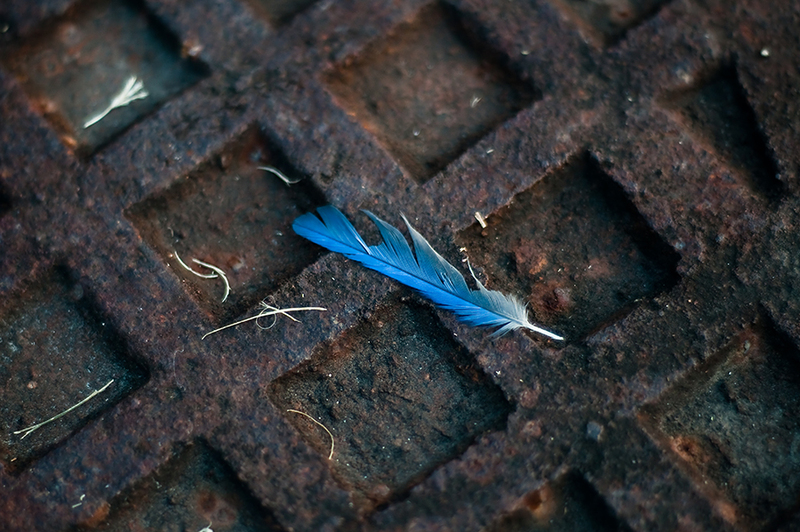 Tiny Corners / jamie olson photography // And learn to fly again. When I was a kid, maybe 7 or 8, I used to burst into tears every time I heard the Mr. Mister song "Broken Wings" on the radio. Hee. There ya go. And this photo makes me realize that a lot of what I like about your stuff is the element of "found art."